This standard is a recognized international standard for quality management system. The standard provides the organization with a set of principles designed to ensure the existence of a logical and healthy approach to managing business activities in order to consistently achieve customer satisfaction. 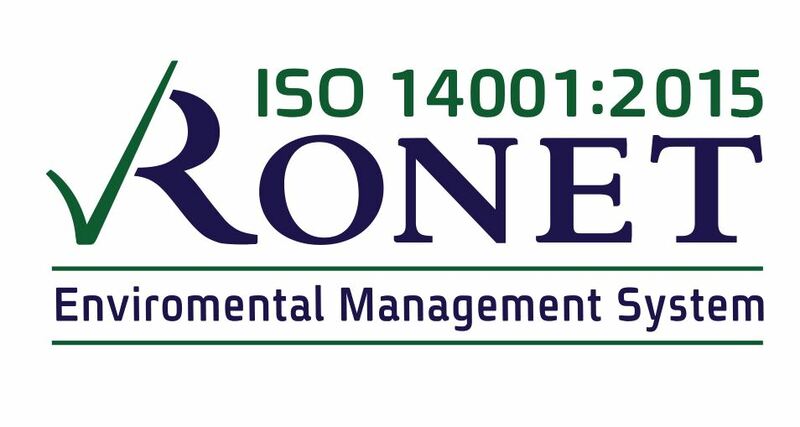 This standard is an international standard for an environmental management system. The standard provides the requirements for an environmental management system and its importance is in defining the method of how to manage activities that have potential for environmental impact, so as to reduce the risk to the environment on the one hand, and on the other, the business risk of the activity. 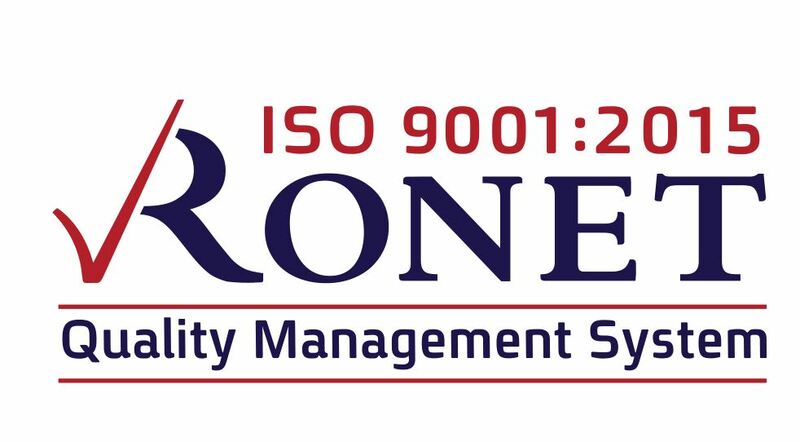 A British standard for occupational health and safety management systems. It exists to help all organizations to put an emphasis on workplace safety and health in a demonstrative manner. This standard is seen as a standard for the world's most recognized management systems of safety and health. HACCP is a systematic approach based on seven key principles for food safety control. This approach is designed to analyze and identify and characterize all risks that may occur at each stage of food production. 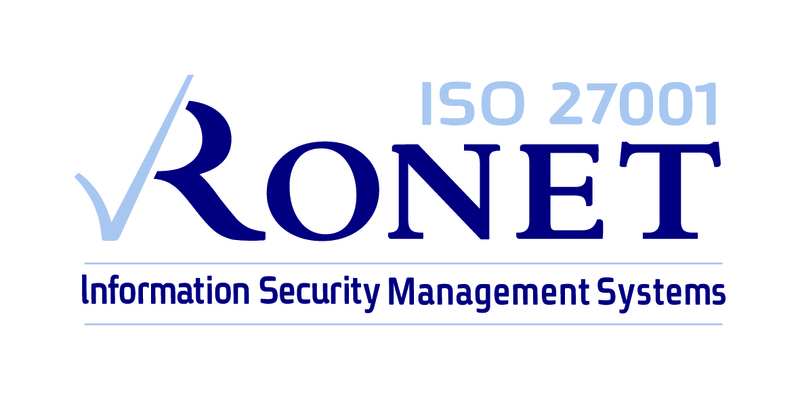 This standard is an international standard for the organization's information security management system. The standard provides the requirements for information security in the organization and the control processes required to maintain such a system. Israeli Standard 9301 is a unique guide to the development and implementation of safety and quality management systems for transportation systems and intra-organizational land transport. This Israeli standard is a unique standard for corporate social responsibility management. The Standard is intended to ensure that the organization is familiar with the legal environment and regulation under which it operates and the social conditions it must take into account in managing the organization. RJC- Responsible Jewelery Council. This is a code of conduct for companies dealing in diamonds and precious metals who wish to be registered as members of this Council.